Click the video to watch a Biblion demonstration. 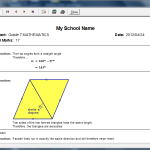 Create and print tests & exams in minutes! Thousands of questions to choose from. Easy to use – simply install and begin! 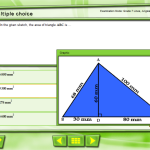 Biblion contains thousands of pre-authored questions in English, Afrikaans, Maths, Science and other subjects. 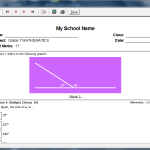 You’re minutes away from changing the way you create worksheets, tests and exams forever! 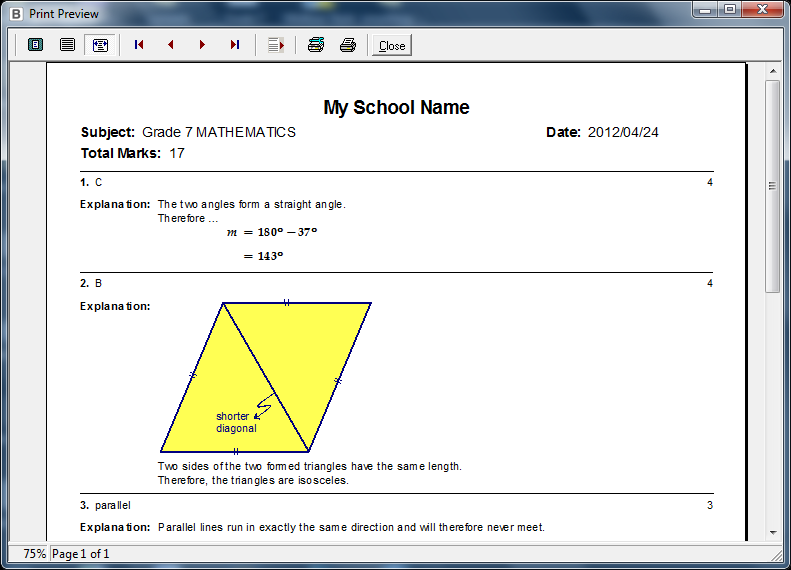 Biblion enables teachers to create and print question-and-answer based worksheets, tests and exams in a few simple clicks. 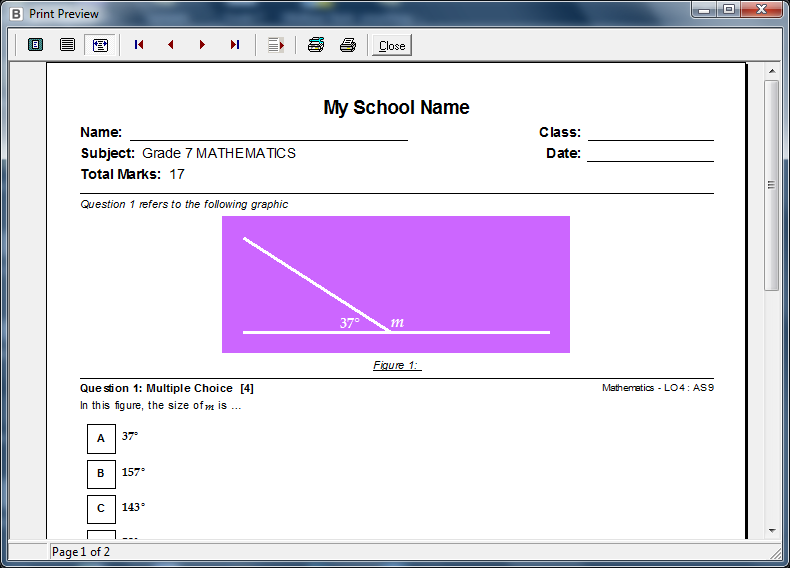 Choose your questions, give your worksheet a name and click print! 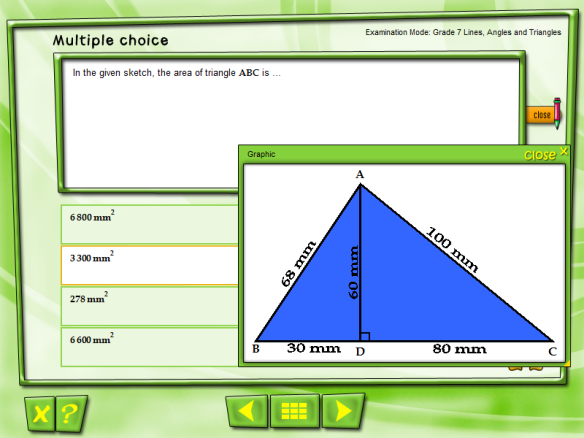 Making tests and exams has never been easier. 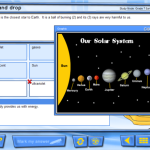 Install Biblion in your school computer centre and your learners have access to hundreds of question-and-answer based interactive worksheets that help with curriculum revision. 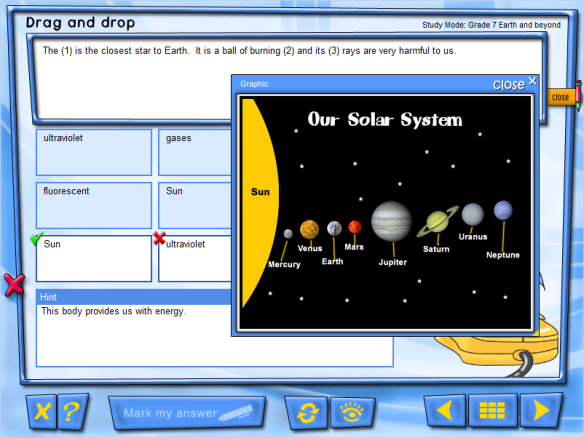 With colourful graphics, graphs, reading comprehensions and much more. You can also get more content from our Content Shop.